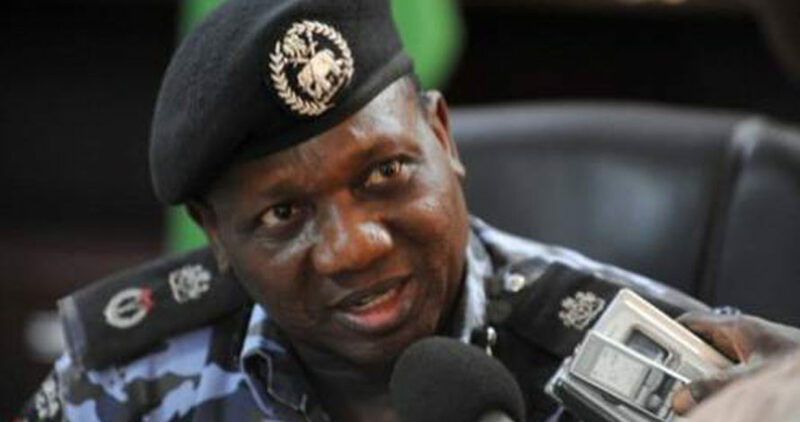 The Nigeria Police Force on Monday said 1265 candidates in the FCT are currently undergoing screening for the 6000 Police Job. The Police also assured that there would be transparency and proper representation from the 774 local governments which would reflect federal character. This was disclosed in Abuja on Monday by the Deputy Inspector General of Police in charge of Training, DIG Emmanuel Inyang during the inspection of the exercise. The DIG also assured that the ongoing screening would ensure that accidental discharge becomes a thing of the past in the Force. He said: “We are here today for the screening of the successful candidate who are willing to join the Force. “This screening is a screening of documents to make sure that they meet up with the qualification. We will proceed to physical screening thereafter to make sure they have the correct height, correct chest measurement, no flat feet, no bad dentition, no knock-knees, no tattoo and to make sure that they are not deformed in anyway because we want to have the best for Nigerians. He further explained: “After the test by JAMB, we are going to invite medical personnel to conduct another medical screening. The personnel will carry out various test like X-ray, blood test and others to make sure that they are well and fit for the job. “When that finishes, we are going to invite another doctor who is an optometrist to make sure that their sight is unquestionable and that their vision is okay because you need to be able to see very well before you can use gun. “We will not stop there, for the first time; we are going to invite a psychiatric doctor who is going to do mental evaluation to make sure they are okay mentally and to make sure that they are not on drugs. “So a case of accidental discharge is going to be a thing of the past. We want to give Nigerians the best”, he said. On when the screening would be over, Inyang said: “The screening exercise should be over by early June because training will start in the month of June”. On the number of men to be recruited from each local government area , he said: “All the local government will be well represented.